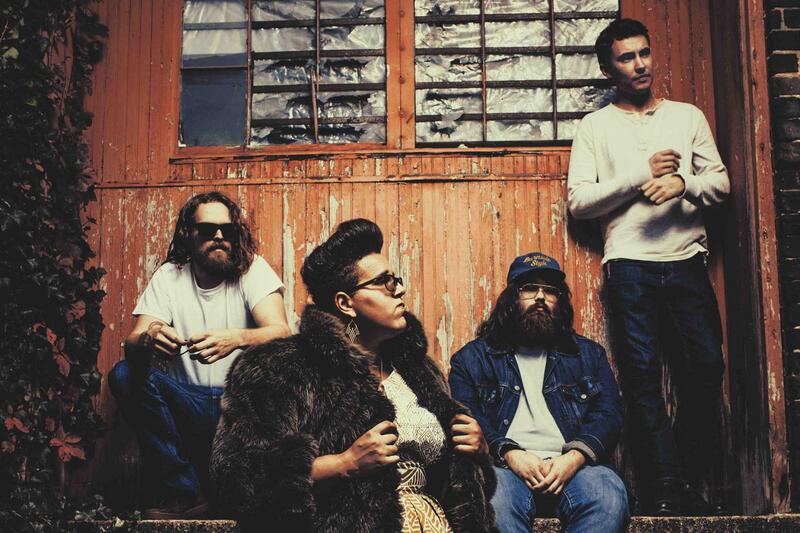 I completely forgot Alabama Shakes existed until I saw their show stopping performance on SNL back in March. 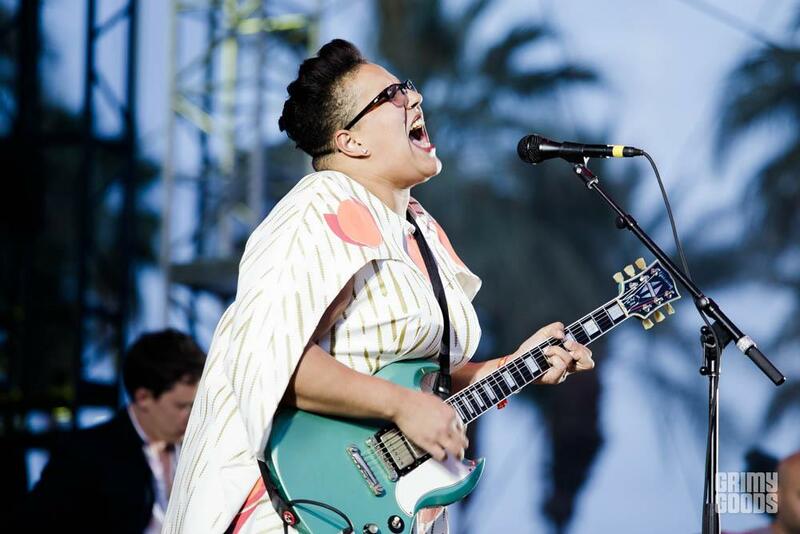 I mean, the pipes on lead singer Brittany Howard are just unlike anything. Talk about SOUL. Their sophomore album Sound & Color just came out this past week and I’ve been listening ever since. This album takes you on a trip through time using the most nostalgic muffled vocals, soulful rips, R&B croons, and a little electric guitar to cure the soul. “Gimme All Your Love” is an absolute stand out track off the album. Starting out slow and steady showcasing Howard’s impeccable power and vocal strength as she half screeches, “Gimme all your love!”. At the two and a half minute mark “Love” swiftly turns into something else; a fantastic musical breakdown. Blues-y guitars barge in followed by a racing drum beat then a snazzy call & response between guitars which leads to the climactic edge of the song as the rock elements truly come center stage. This group comes together musically in such a traditional and magical way. “Gimme All Your Love” will race around your head for hours after, leaving you enlightened, slightly melancholy, and begging for a voice like Howard’s. The lyrics are so simple yet so rich. “So tell me what you wanna do, you say the world, it doesn’t fit with you, why don’t you talk to me for just a little while?”. Begging for love seems to be the main idea here, but there’s more. It’s actually the power of love as you hear through the music. The up and down pattern of the music resembles the ups and downs of love and a relationship. The musical shift near the end is the center point; the overall scream, the last effort, “gimme all your love”. This song makes you want to dance on a porch in a sundress and also grab a tambourine. The truth is…I can’t say one bad thing about this song, band, or album. I can’t wait to grab Sound & Color off the shelves and attempt to sing with Howard in my car. (My commute to work is about to be so rock n roll, baby). Back in the plane with Twenty One Pilots!